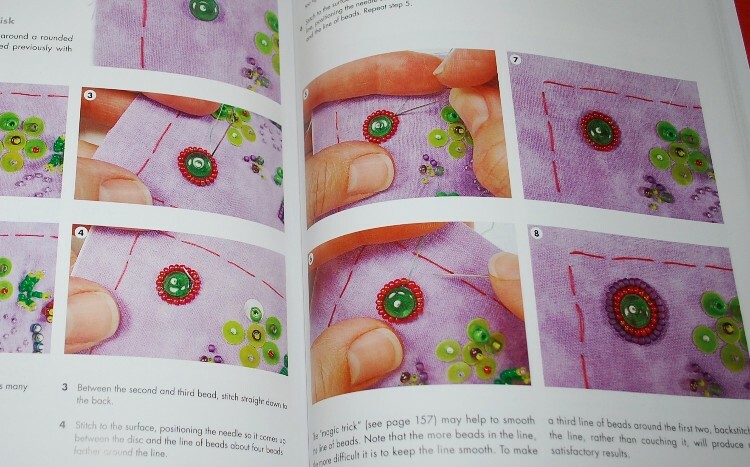 Beading Book … Here’s a Great One!! 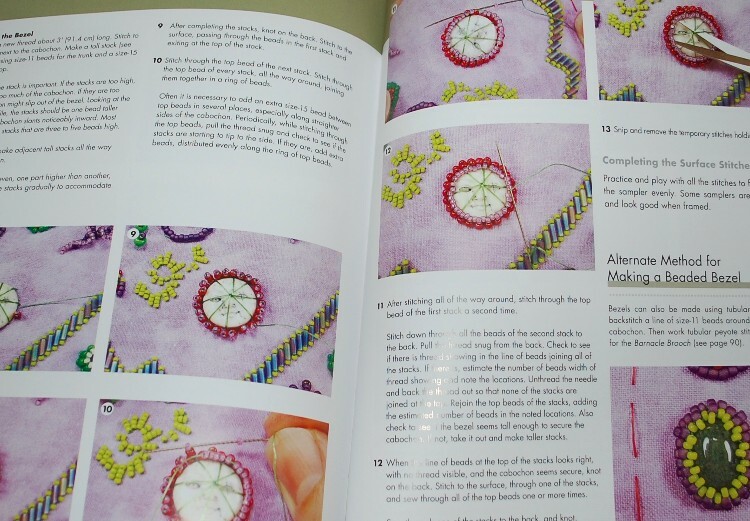 The Complete Photo Guide to Beading by Robin Atkins was sent to me last fall to review. It came out in November 2012, so I am not TOO late in reviewing this right?? I had the privilege to see some of Robin’s work in person last fall in La Conner, Washington, so it is even more fun to see some of the “how-to” of her amazing creations. 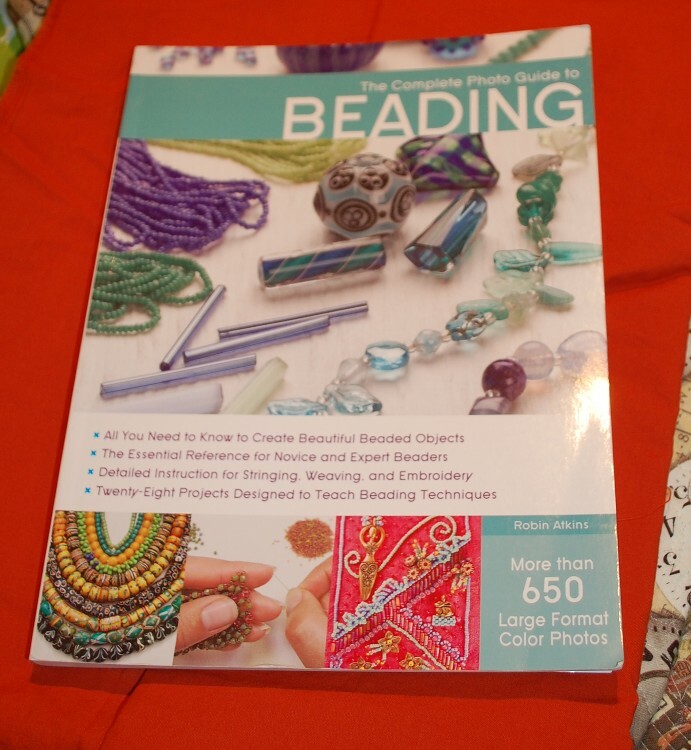 This book is VERY thorough in it’s coverage of the basics of beading (and some even not so basics). There are three main sections after the very detailed introduction: Bead Stringing, Bead Weaving, and Bead Embroidery. 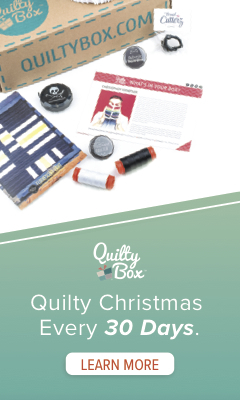 I am mostly interested in the embroidery bit, as I relate to it the most. I always think that beaded embellishment is so wonderful on quilts. 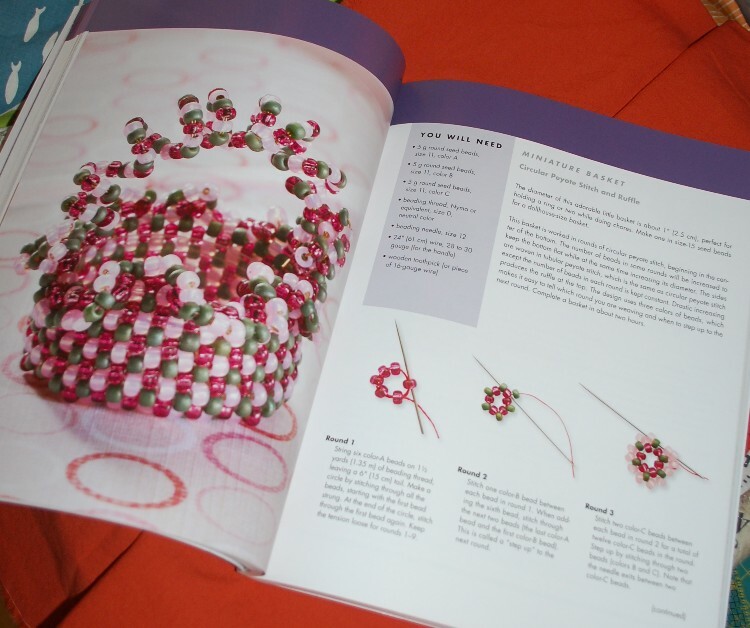 Even my wife, Linda, who is a VERY accomplished bead artist said that this book is really very good. I am glad to have it, so that when I get a chance …cough, cough, sputter….. I could teach myself how to do what my wife already does so well…. I love this little basket out of beads. I can so see my Grandma having one of these. I don’t think she did, but I sure could see it. This is one of my favorite pieces in the book. This medallion on the left that looks so colorful is almost all beaded! On the right hand side you can see the black and white fabric before the beading…. pretty cool stuff, huh?? 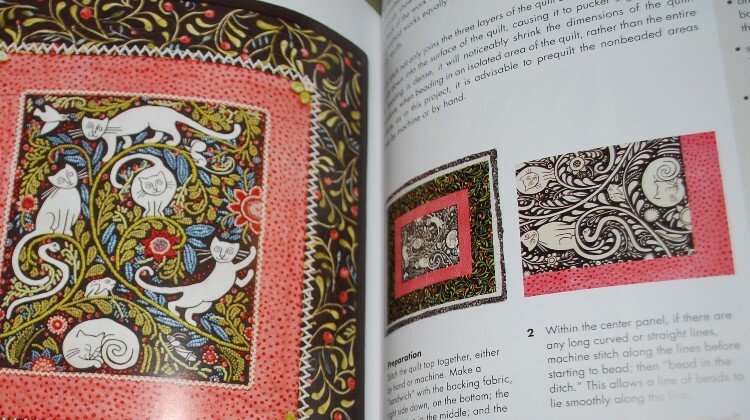 So that’s it for today….If you like beading, or even think you MIGHT like it down the road, I’d get this book before it goes away to the outaprint castle in the sky!! Amazing photos!! The embellishment in the last photo is incredible! !